Sacramento – Only eleven days into the country recognizing the month of May as “Mental Health Month,” Governor Edmund G. Brown, Jr. is making mental health history in California. In his May Revise State Budget for 2018-19 released earlier today, Governor Brown has proposed millions in new state funding investments for community mental health care. 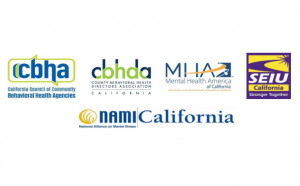 “In our many years working as leaders and advocates for California mental health care, we have never before seen a Governor put a priority on mental health when crafting the state budget. This is history in the making” said Yvonnia Brown, President of the County Behavioral Health Directors Association, and behavioral health director for Merced County. • Repayment of Children’s Mental Health Mandates (approximately $254 million) for services provided by counties prior to year 2004 to seriously emotionally disturbed children. The Administration expects counties to use this funding for early intervention and prevention of mental health services for youth, with an emphasis on teens. 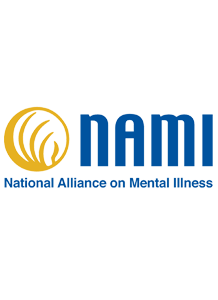 • Augmenting Homeless Mentally Ill Outreach and Treatment ($50 million) to provide counties with targeted funding for multi-disciplinary teams to support intensive outreach, treatment and related services for homeless persons with mental illness. 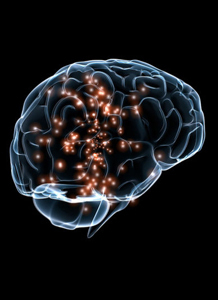 • Increasing Mental Health Graduate Medical Education ($55 million) to support psychiatric graduate medical education programs serving Health Professional Shortage Areas or Medically Underserved Areas in rural portions of the state. 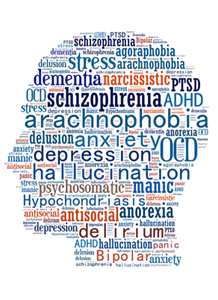 • Building stronger mental health capacity at the Department of Health Care Services ($6.7 million) to support oversight of county mental health programs and expenditures, as well as for planning and evaluation of mental health programs.